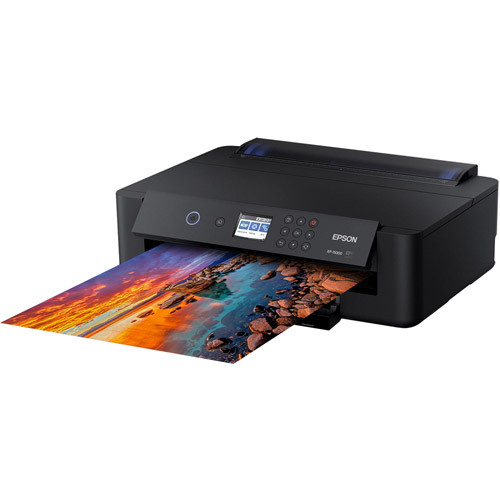 Wide-format printer with 6-colour Ultra HD inks for stunning photos. 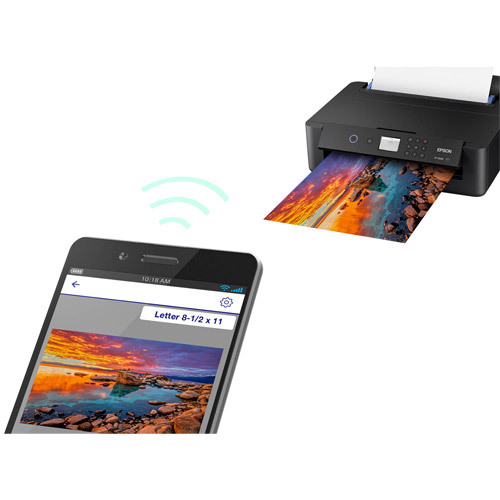 Take photo printing to new levels with the Expression Photo HD XP-15000 wireless wide-format printer, delivering brilliant, pro-quality borderless prints up 13" x 19". Individual 6-colour Claria® Photo HD Inks — with all-new Red and Gray inks — offer a wide colour gamut and enhanced black-and-white photo printing. The large, 50-sheet rear specialty tray makes printing pro-quality projects easier than ever before — even on cardstock1. 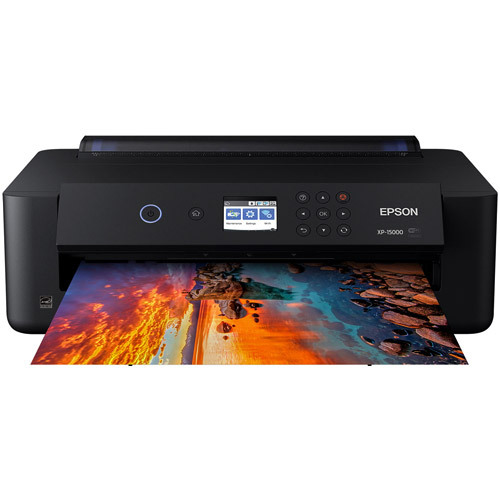 And, with auto 2-sided printing, a 200-sheet front tray and convenient wireless connectivity, printing stacks of documents is a breeze. 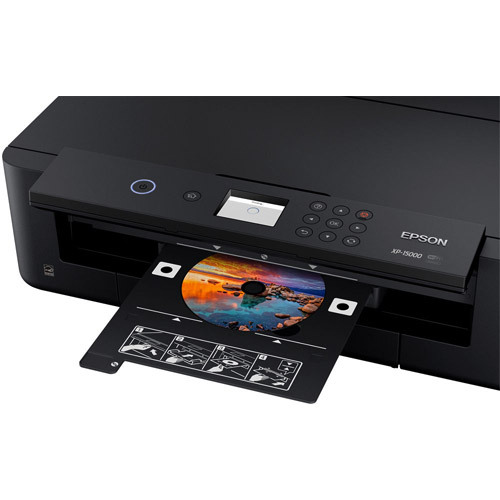 Get all this, in a compact printer that’s 30 percent smaller than its predecessor. Accommodates paper and media up to 13" wide. 6-colour Claria Photo HD Inks deliver smooth gradation and amazing skin tones. Ultra powerful performance packed in a compact, space-saving design. Quickly print gallery-quality colour and stunning black-and-white photos.